OTTAWA-The 15th annual National Teams Awards Banquet and Fundraiser on January 14th officially kicked-off 2017 for Baseball Canada in what will be a busy year both on and off the baseball field. The fourth edition of the World Baseball Classic in March, the Canada Games that will be staged in Winnipeg in July and August, and the WBSC U-18 Baseball World Cup that will take place in Thunder Bay in September highlight the Calendar of Events for 2017. February will see the annual girl's baseball development camp take place in Havana, Cuba for the eighth consecutive year. The camp also marks the 12th anniversary of Baseball Canada sending a group of female players to the island. March will be a busy month, as the eyes of the baseball world will be focused on the fourth edition of the World Baseball Classic. Team Canada, under Manager Ernie Whitt, will open the tournament at Marlins Park in Miami on March 9thagainst defending champion, Dominican Republic. Team Canada will also face Colombia (March 11th) and the United States (March 12th), while looking to advance past the first round for the first time ever. The Junior National Team program will begin preparations for the WBSC U-18 Baseball World Cup with the annual Spring Training Camp in St. Petersburg, Florida from March 24th to April 2nd. Circle March 25th on your calendar, as the squad will take on some of their Toronto Blue Jays’ heroes in Dunedin for an exhibition contest. Annual camps in Orlando (April) and the Dominican Republic (May) will precede the squad’s final selection camp in August where 20 athletes will be chosen to represent Canada at the world championships in Thunder Bay in September. The month of June will see the Annual General Meeting take place in Ottawa before the Challenger Baseball Jamboree takes centre stage at a date to be determined in the month of July. Winnipeg, Manitoba will host some of Canada’s top up-and-coming athletes in late July for the Canada Games. The baseball competition, that will replace what is annually our Baseball Canada Cup, will take place from July 29th to August 4th. The Canada Games will provide a segue into National Championships season as ten different national champions will be decided over a five-week period beginning with the Senior Women Invitational in Windsor, Ontario from August 3rd to 6thand wrapping up with the DQ® 13U National Atlantic Championship, September 7th to 10th in Moncton, New Brunswick. 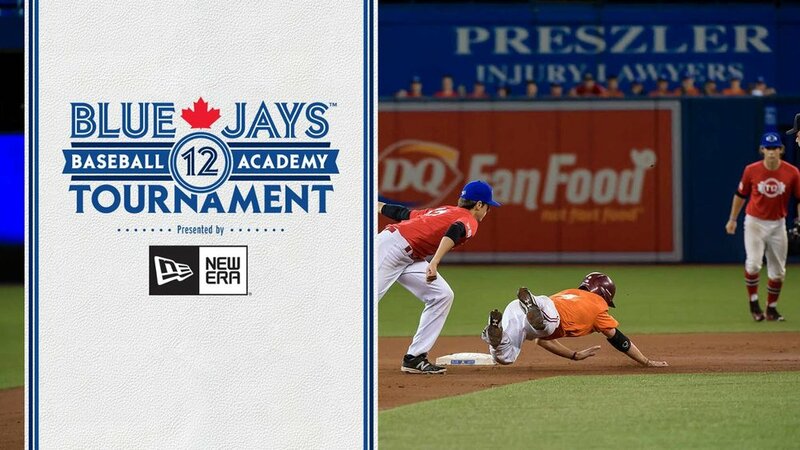 The fifth edition of Tournament 12, hosted by the Toronto Blue Jays Baseball Academy, will occur in September at Rogers Centre in Toronto after which the Junior National Team will play in the annual Fall Instructional League camp in October. A busy year on the Baseball Canada calendar will conclude with the annual Baseball Canada Fall Convention in Hamilton, Ontario from November 16th - 18th. 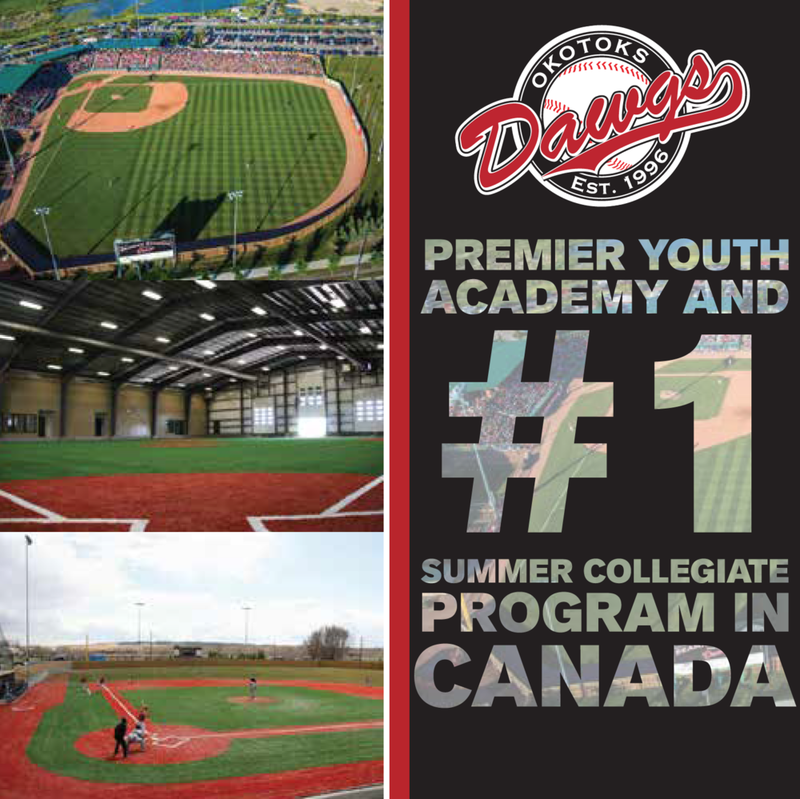 Baseball Ontario will host the event as the organization celebrates its Centennial Anniversary.